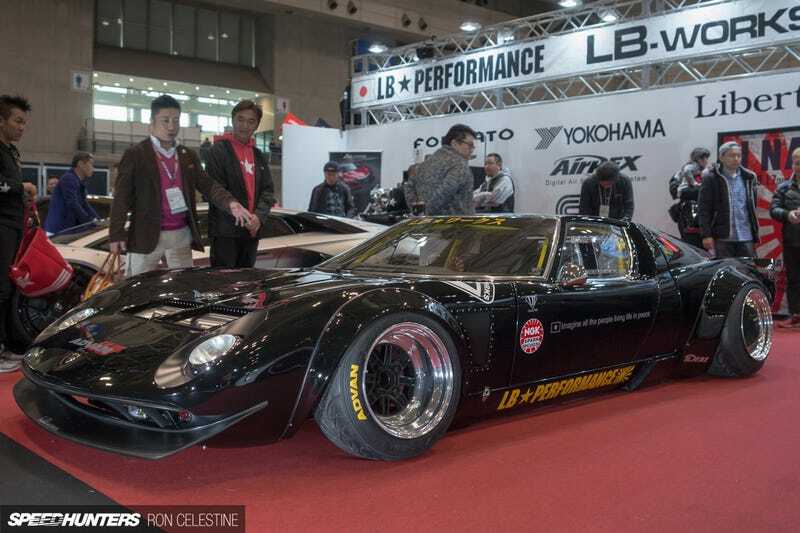 New Liberty Walk Miura Kit. THANK GOD this car is based on a replica GT40 chassis. Its officially gone to far people, can we please stop the madness. There was also a widebody LC500, and Aventador. LC500, sure ok, but the new Aventador kit looks like crap.